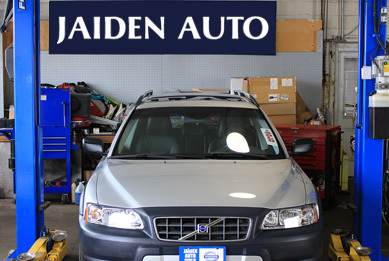 Jaiden Auto is an independent automotive center specializing in service and sales of Volvo Vehicles. We have over 25 years of comprehensive knowledge and experience allowing us to provide the most value and innovation per your dollar spent. We offer unbeatable prices, reliable experience, and efficient service in our state-of-the-art facility. We provide a service guarantee for all of the work done with us. 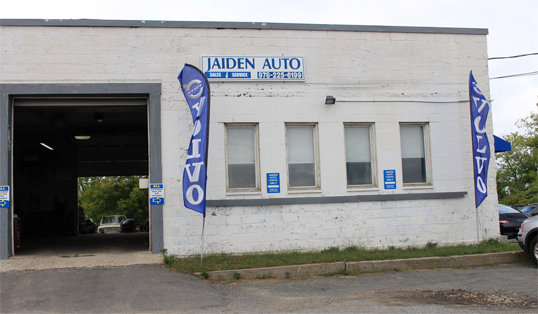 Here at Jaiden Auto, customer service is our highest priority! We are conveniently located just steps away from the Newburyport commuter rail. 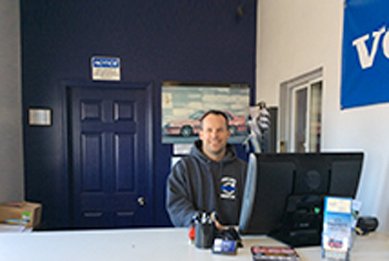 At Jaiden Auto Inc., our team of professional employees is ASE certified and master-trained. 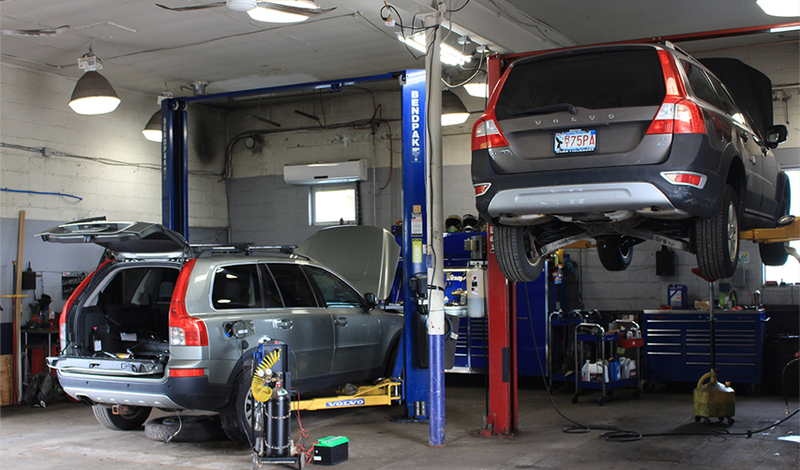 We are experts in the service and repair of Volvo Vehicles. We also ensure reliable service every time you visit us. 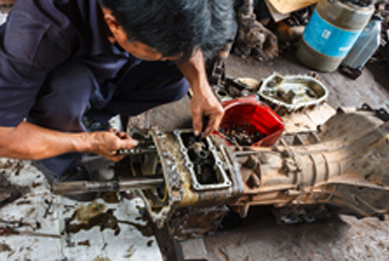 We offer a 12-month or 12,000-mile warranty on repairs made by our team. This is just another way to show you the confidence in our work.